Fitness Swellness: It’s Bike Month in Toronto! I’m always for making your commute into a way to keep active whenever possible. 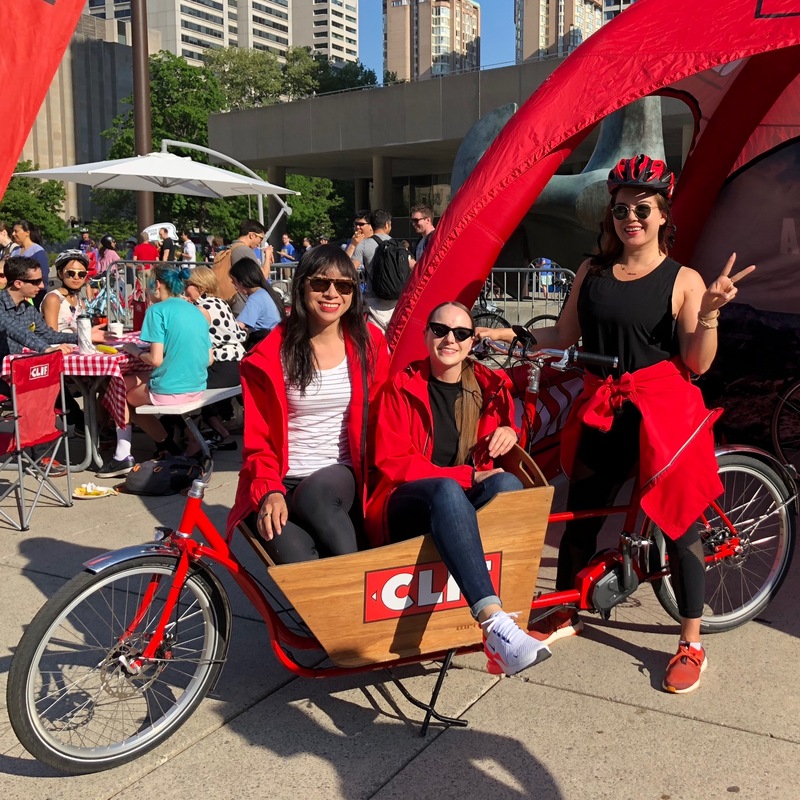 So I was super into helping to launch Bike Month with Bike to Work Day last Monday in partnership with CLIF Bar. Bike Month, if you’re not familiar with it, is an annual event to promote cycling in Toronto and Hamilton running from May 28th until June 30th. It’s the 29th anniversary of this event, which brings together cyclists at events, races, tours and more through the month of June. 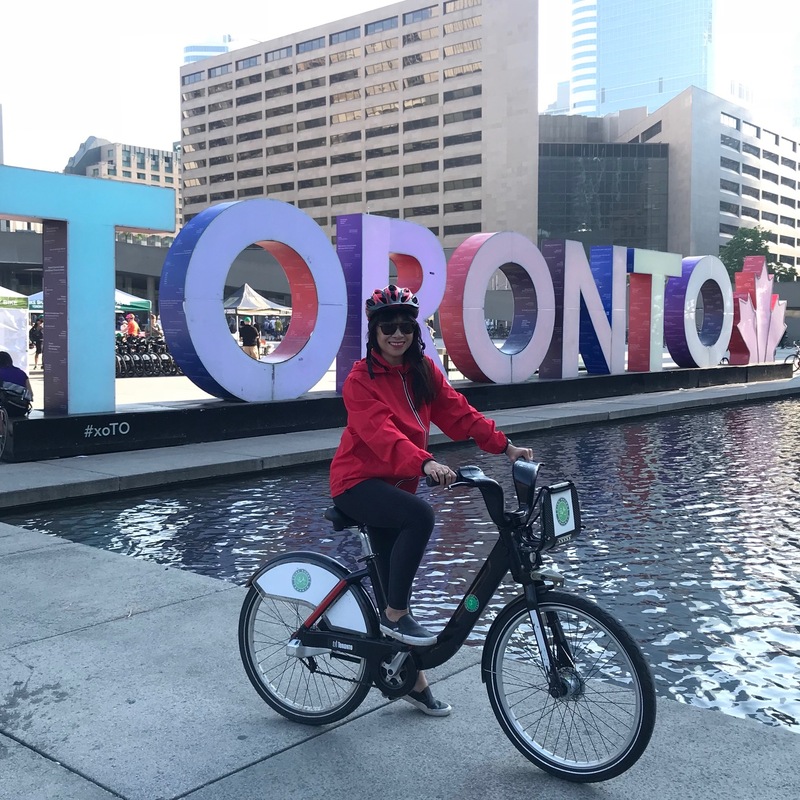 In fact, have you heard that every Wednesday during the month of June Bike Share in Toronto is free! 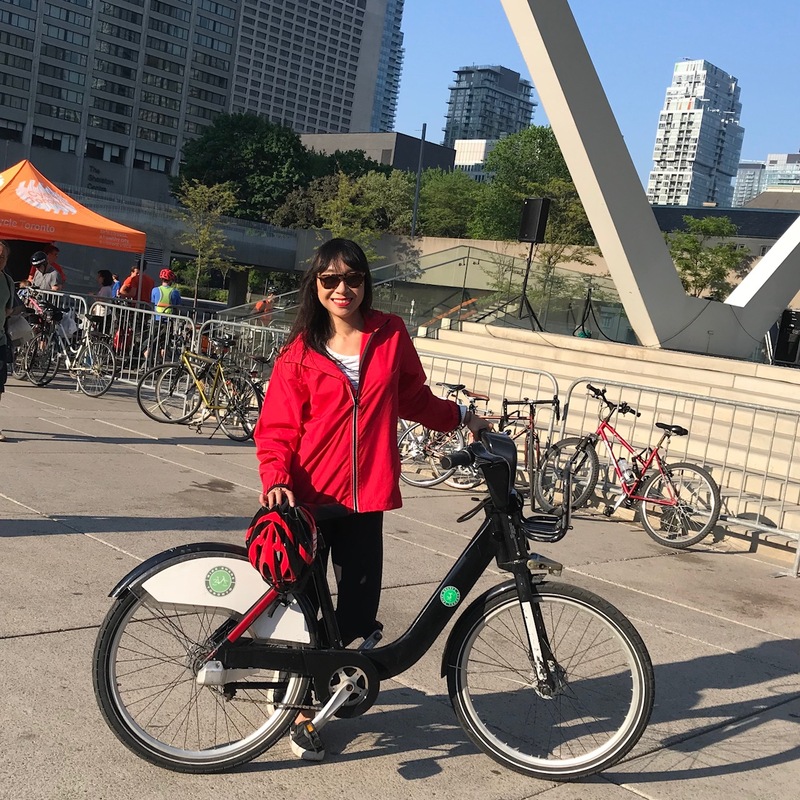 I rode Bike Share for the first time this Monday for the launch event during which we rode from Yonge and Charles down to City Hall with Mayor John Tory. The police shut down traffic so we could do the ride there and it was a fun leisurely ride that, hello, ended with a CLIF-powered pancake breakfast, some speakers and photo opps (check out the cute CLIF Bar bike below, couldn’t resist getting a fun shot with Hawley Dunbar of Sidewalk Hustle and Gracie Carroll of Edit Seven). I don’t ride my bike to commute that often but I’ve been slowly trying to do more. Last summer, I rode my bike to a few dance classes and to get to an event or two (and then got a flat but I just got my tired fixed so I’m back on the road!). I will admit that I am a little afraid of riding my bike on the busy city streets but with careful planning using the Toronto cycling map, I can usually find a route with a bike lane or a quieter street i can take where I can confidently ride to get where I need to. As for CLIF Bar, did you know the company was born on a bike? Founder Gary Erickson was exhausted and craving a good tasting and nutritious energy bar dying a 175-mile bike ride in 1990. Talk about the perfect match, Bike Month and CLIF Bar. 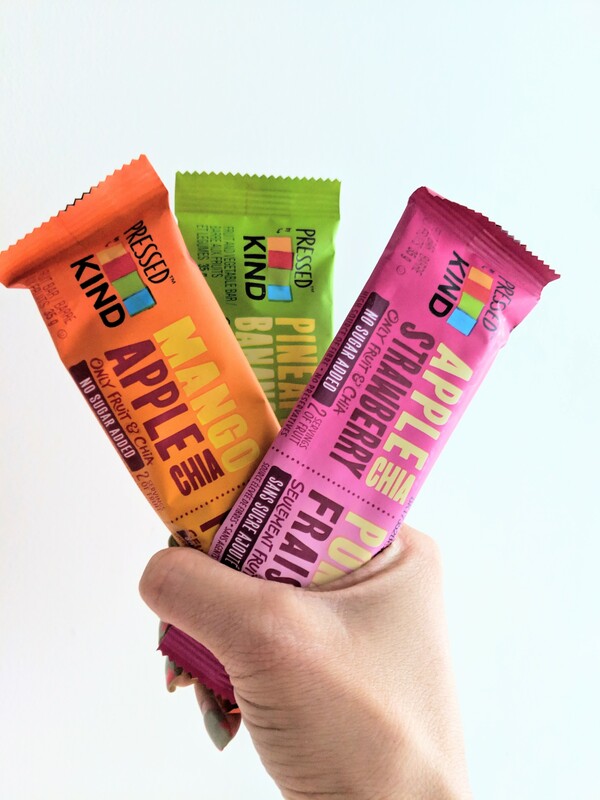 Their bars are what I pack in my bag when going on a hike or for a bike ride (or eat before I head out for one) so I can be sure I’ve got the energy I need for my adventures of the day. 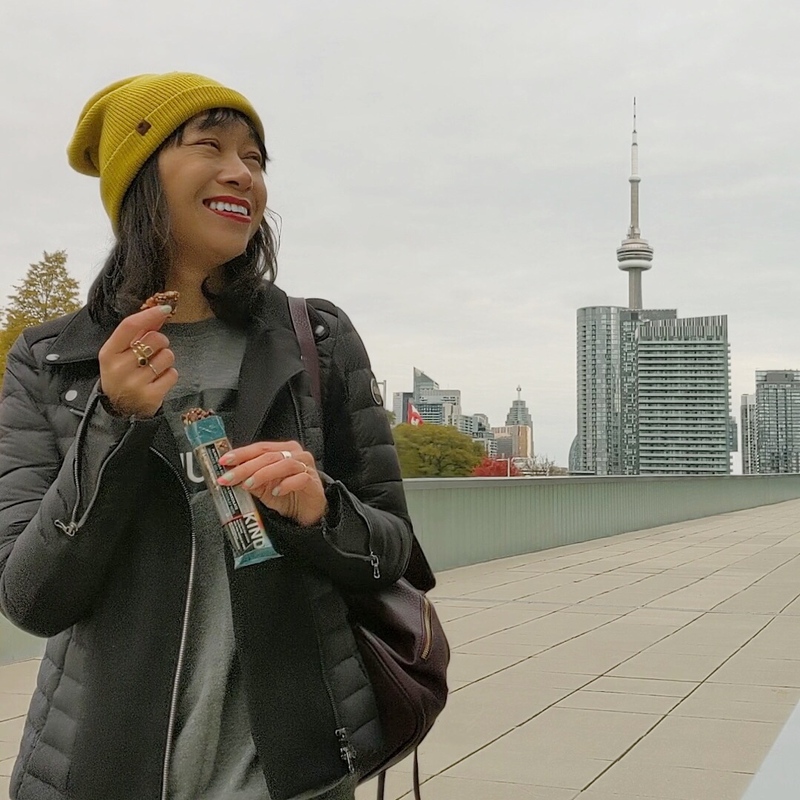 And whether you bike as a means to commute to work or just a fun ride on the trails or in the Leslie Spit (where I’ve ridden to view some epic sunsets) there’s a CLIF Bar variety that’ll tempt your palate. And by the way, if you need something new to tempt your tastebuds, just launched in Canada are two new CLIF Nut-Butter Filled energy bar varieties: Banana Chocolate Peanut Butter and Caramel Chocolate Peanut Butter. My fave of the two is the sweet and savoury Caramel Chocolate Peanut Butter. 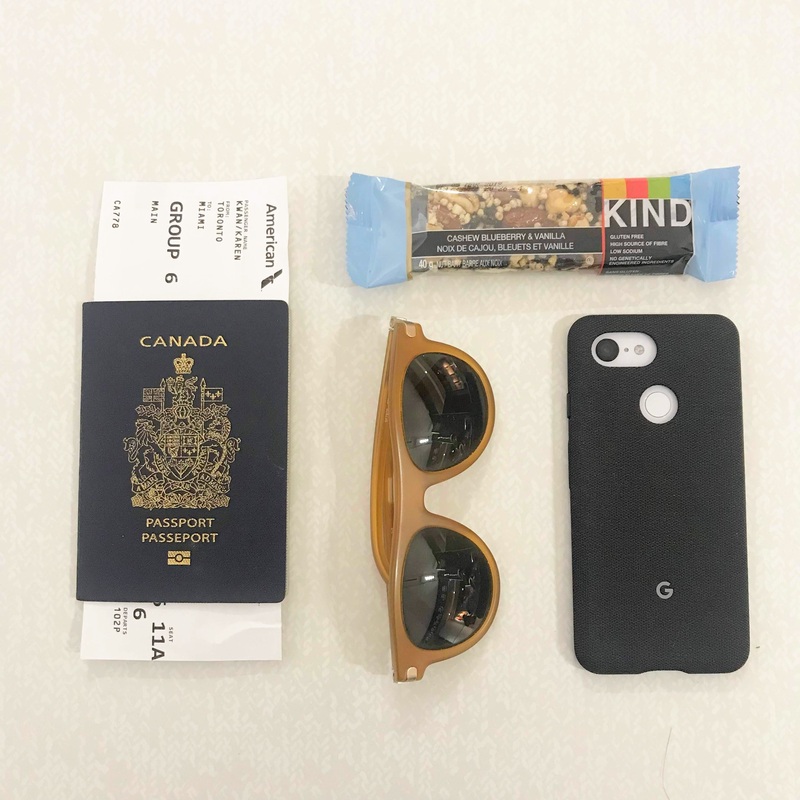 Plus, a little hat tip to Canada: those oats in the Nut-Butter Filled energy bars? 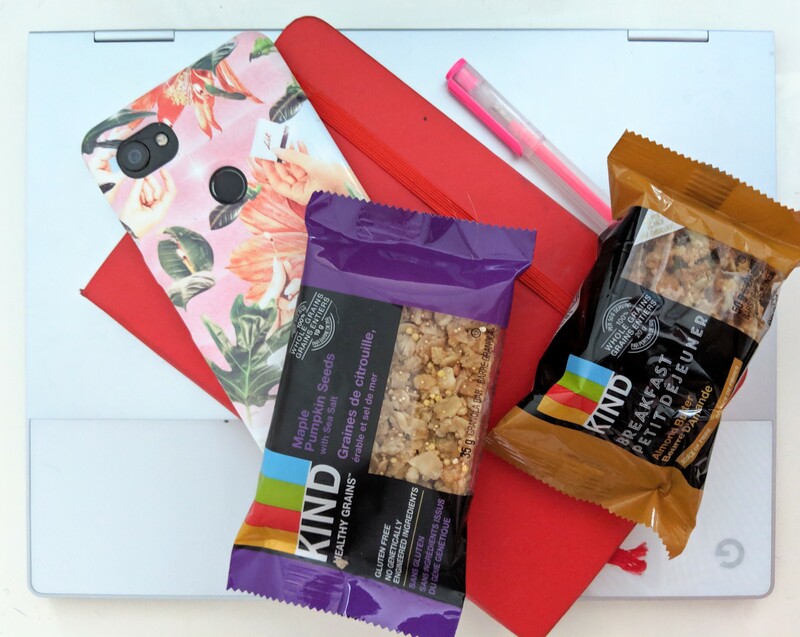 None other than organic Canadian oats and the Nut-Butter Filled Bars are made in Canada! With a both a Bike Share membership and my bike, and a new helmet, I’m excited to bike more often during Bike Month and beyond! I’d love to see where your bike takes you, be sure to share with the hashtag #feedyouradventure and #bikemonthTO! 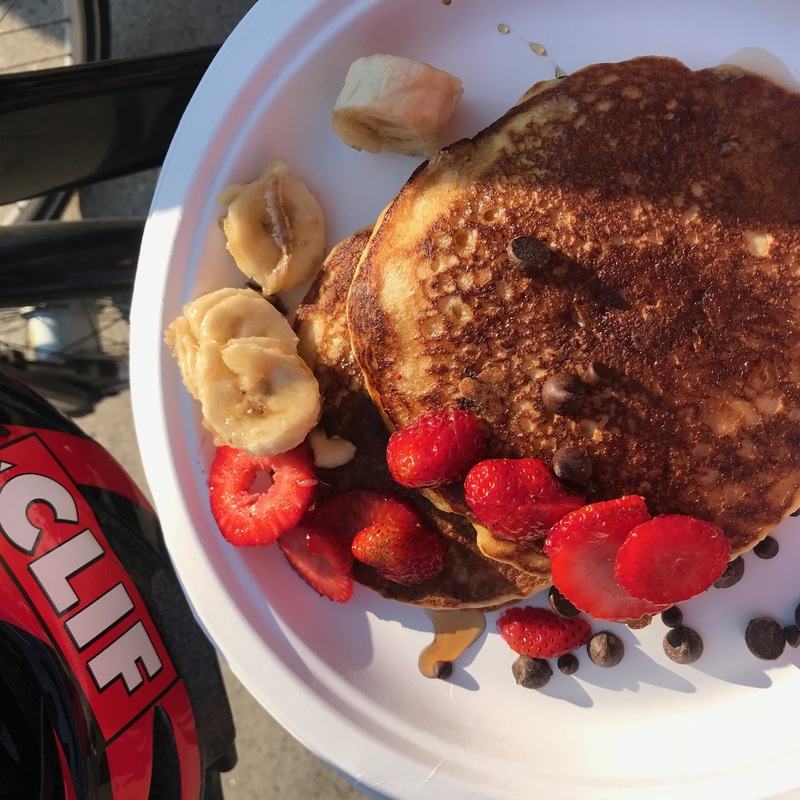 If you’d like to learn about more Bike Month events, be sure to check out the site!